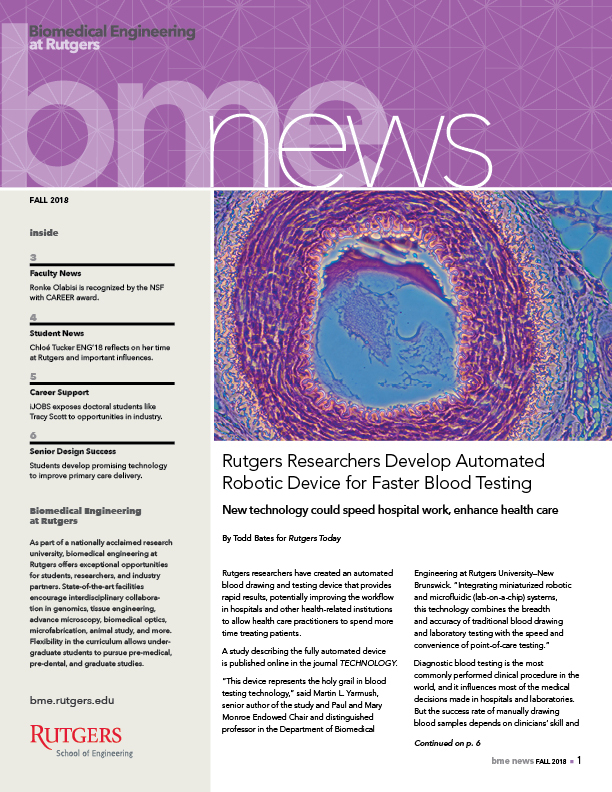 The Department of Biomedical Engineering at Rutgers offers unparalleled access to leaders and innovators in the field as well as to resources, including research funding and internship opportunities. 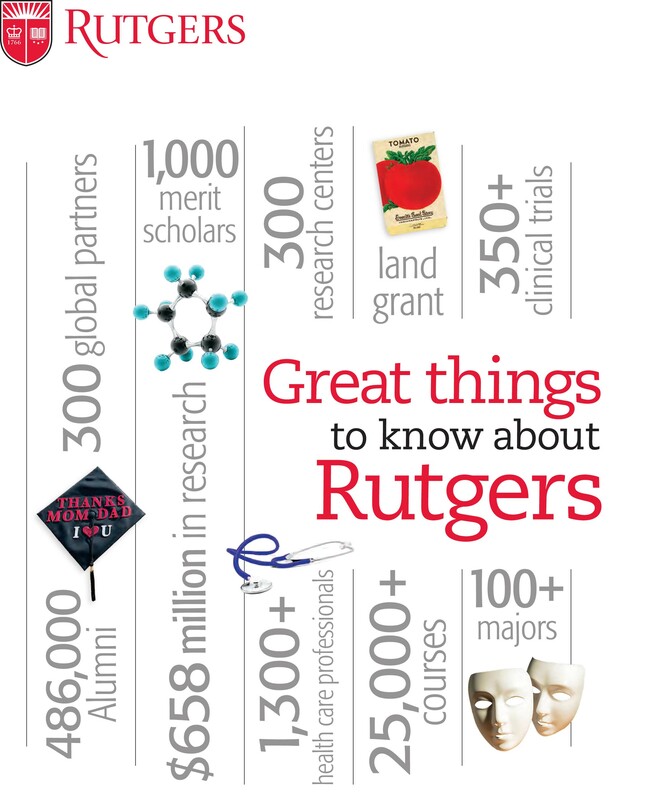 State-of-the-art facilities encourage interdisciplinary collaboration in genormics, tissue engineering, advanced microscopy, biomedical optics, microfabrication, animal study, and more. The undergraduate program offers three tracks of study: biomedical computing, imaging, and instrumentation; biomechanics and rehabilitation engineering; tissue engineering and molecular bioengineering. These tracks all have unique focuses, but each allows you to choose from a broad set of careers, which can range from large corporations to government institutions, or prepare you for graduate studies or to meet the graduate entrance requirements for medical school, law school, business administration, and other professional disciplines. The graduate program offers students the option to earn one of two different master’s degrees in the many fields the department studies. Qualified students can work towards a Ph.D. and an M.D. while at the university. More than 75 qualified faculty members are able to assist students as they publish in peer-reviewed journals and participate in national meetings.